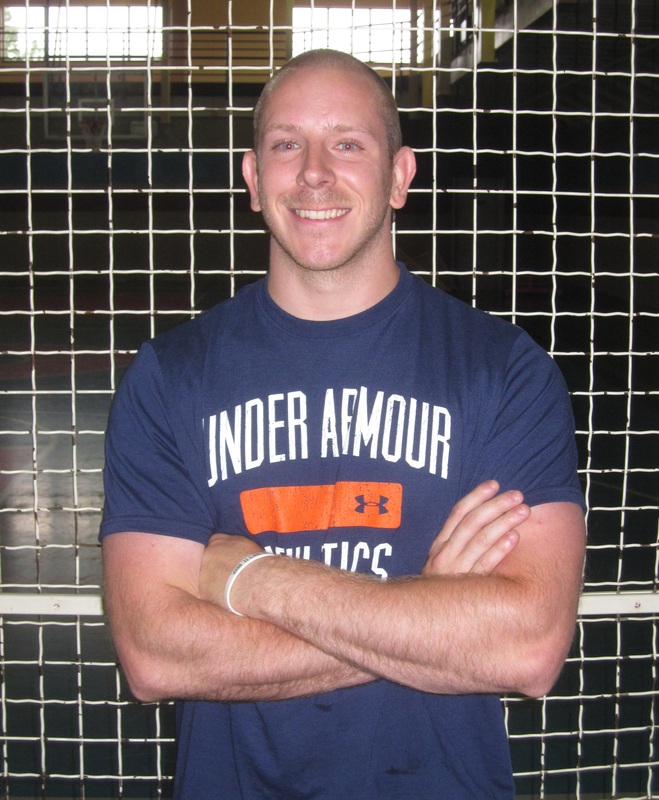 Andrew Sacks is the Head of Strength and Conditioning at Prime Sports Performance in Baltimore, Maryland, as well as the co-founder and Director of Prime Throwing Academy (formerly Redline Throwing Academy) – a highly successful velocity development and throwing instruction program. Andrew graduated from Frostburg State University in 2009 with a double major in Exercise Science and Psychology. 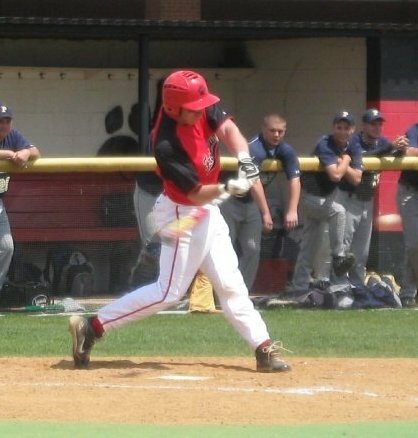 While at Frostburg, he played on two conference championship baseball teams and made two trips to the NCAA regional tournament. Since becoming a certified trainer (NSCA) in 2009, Andrew has trained athletes of all ages and skill levels, ranging from 9-year-olds to elite Division 1 and professional athletes from the Cubs, White Sox, Twins, Orioles, and Diamondbacks organizations. Andrew specializes in designing individualized programs for each athlete based on the unique demands of their sport and position, and his training techniques have recently produced some of the best softball and baseball players in the Baltimore area, including 2 Baltimore Sun Players of the Year, the 2014 Gatorade Softball Player of the Year, the 2016 Varsity Sports Network Softball Pitcher of the Year, and countless All-County, All-Metro, and All-State athletes. In addition to his years of experience training athletes, Andrew has also worked in a rehab setting at Union Memorial Sports Medicine, where he assisted in implementing elbow and shoulder rehab programs for injured throwers. Also a fitness writer, Andrew’s work can be found on several top-tier fitness and training websites including Stack.com and T-Nation.com, in addition to his own personal website found right here at andrewsacksperformance.com. When not writing about himself in the third person, Andrew can most likely be found on a baseball field either playing or coaching the sport he loves, or hanging out in his Baltimore home eating grilled meats. The only thing more boring than watching soccer is reading about soccer.